Do you want to speak at a BayPay event? Let us know by filling the form. Filling this application will allow us to invite you at upcoming BayPay Forum events to present and participate in panel discussions. We have tested new chapters and will continue to do so. With your support and other passionate executives, we can bring the latest trends and business opportunities to succeed in a thriving environment - or, just to network with peers. If you can't find one near you, maybe you can start one with us. Click the button below if you are interested in volunteering in a city around the globe. 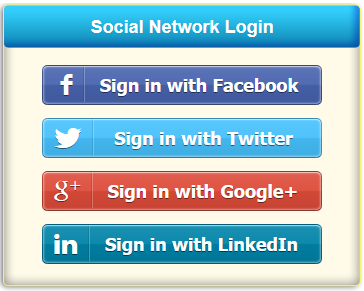 If you have an existing account, you can link it to your Social Login and never forget your login again on our site. Executives at established companies are often isolated in their day to day. Entrepreneurs have difficulty meeting these executives. 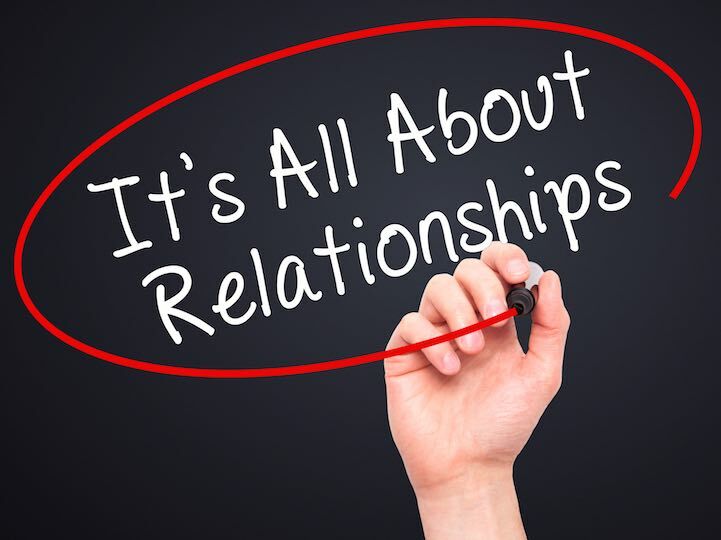 We create the opportunity for them to meet and build relationships to potentially work together. In just a few hours, you can meet many other executives like minded who otherwise would have been difficult to meet. Because most of the people are local, you can meet them the following day or week for a follow up. We invite successful executives and CEO/Founders to share their experience and inspire our community. We invite analysts and executives to share their knowledge on what is shaping our market and what is coming. Our panel discussions are made of leaders in the industry creating a deep dive into specific topics. These events are very interactive because attendees have also opinions on the subject discussed for the benefit of the whole audience. Our events are opened to everyone but are not for everyone. Don't expect an overview of a topic. You will be amazed at how you think after attending several of our events. It will change your vision of the world. We invite startups and sometimes established companies to demonstrate their latest innovations in our industry. Because of the deep experience of many of our members, startups can get a better support within our network. We all have busy lives in this industry so attending an event is often not an option. Our live streamed events give the opportunity to learn but also to interact with our panelist or presenters. Innovation wasn't restricted to the SF Bay Area. with the support of executives volunteering to be closer to their local community. We provide useful resources for startups and businesses to save time and money. Most are FREE for everyone to enjoy and some are reserved to our premium members. If you missed an event, don't worry. You can watch or listen to our past events directly from our site for a small fee or for FREE when you are an online member. 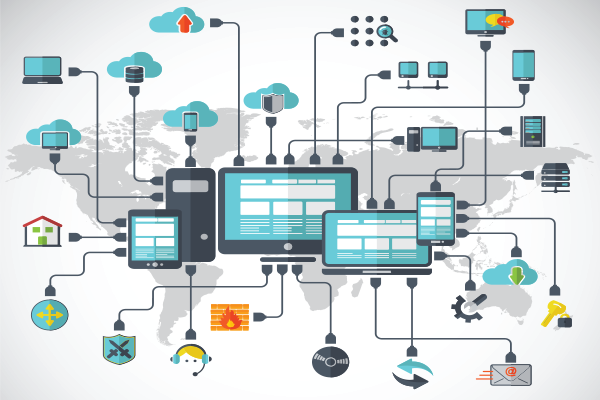 Our network is opened to everyone interested in Innovation in our industry. If you like what you see, consider either registering to our mailing list or become a free or premium member.